Welcome to Feel Good Five, where we ask people to share the things that help them feel their best. Ever since Danielle Walker decided to live a grain-free lifestyle, she鈥檚 felt a little freer too. Her life changed when she was diagnosed at age 22 with ulcerative colitis (an autoimmune disease), and she chose to listen to her body by removing all grains, lactose, and legumes from her diet. 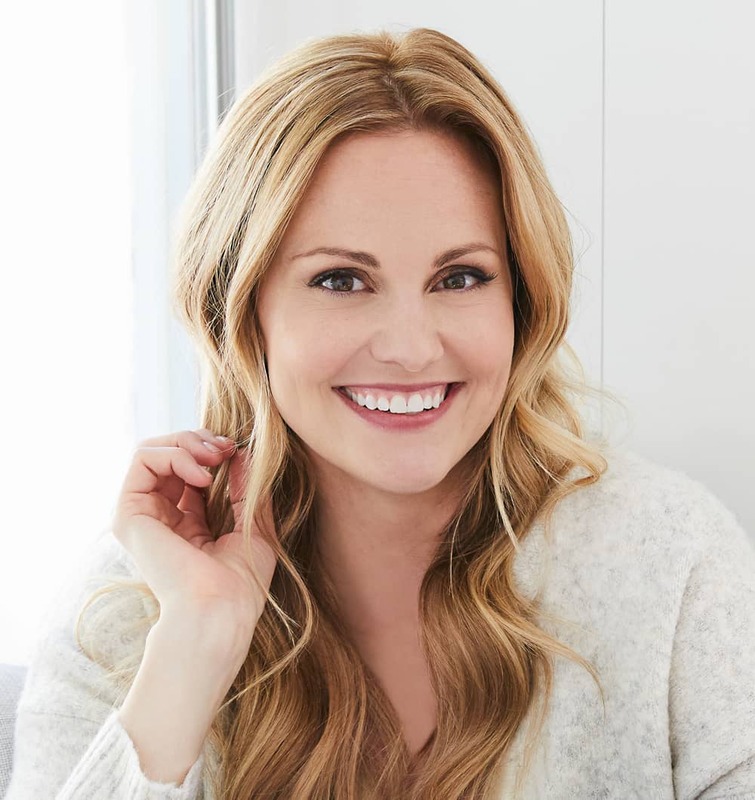 Since then, Danielle has become a mom, Paleo blogger, and New York Times best-selling cookbook author of not one but two cookbooks: Against All Grain and her latest, Eat What You Love. Although she eats what may seem like a restricted diet, Danielle doesn鈥檛 believe that you have to restrict flavor. She likes to say that 鈥測ou do not have to live in a world of bland food!鈥� And since Danielle is no stranger to taking cues from her body, we asked her for her five self-care favorites that keep her feeling her best. 1. The bone broth for any day, any appetite. I started drinking bone broth regularly during one of my last flare-ups a couple of years ago. Not only was it soothing for me to drink when I had little appetite for much else, but it is also packed full of minerals that are easily absorbed by our bodies. The gelatin in the bones is a gut soother and healer. 2. The sweet potato fries that spark nostalgia. Who doesn鈥檛 love fries? And who remembers eating those salty and spiced bottomless fries from Red Robin growing up? Those were my inspiration for the seasoned sweet potato fries recipe from my latest cookbook, Eat What You Love. 3. The one perfect skillet. My most-used, all-time favorite! I use my skillet at least once a day. I love that it is both stovetop- and oven-safe. The non-toxic seasoned surface keeps things from sticking. 4. The most reliable cookie sheets. I love these cookie sheets! They鈥檙e insulated, which means a more regulated cooking temperature, more browning, and less burning. Plus, moister and fluffier baked goods too! 5. The gut-healing drink that tastes like lemonade. I鈥檝e been sipping Vital Proteins Strawberry Lemon Beauty Collagen during the day a lot lately. It鈥檚 so refreshing and light and I love knowing I鈥檓 getting the gut-healing benefits of the collagen, not to mention a boost for skin and hair health. I even use it to make cocktails and mocktails. You can find recipes for it on my blog. Follow Danielle on Instagram and check out her blog, Against All Grain.